Specs updated both from my source and others. Wonder is that FF version of M6/M100 without the EVF? Added photos and slightly updated specs. 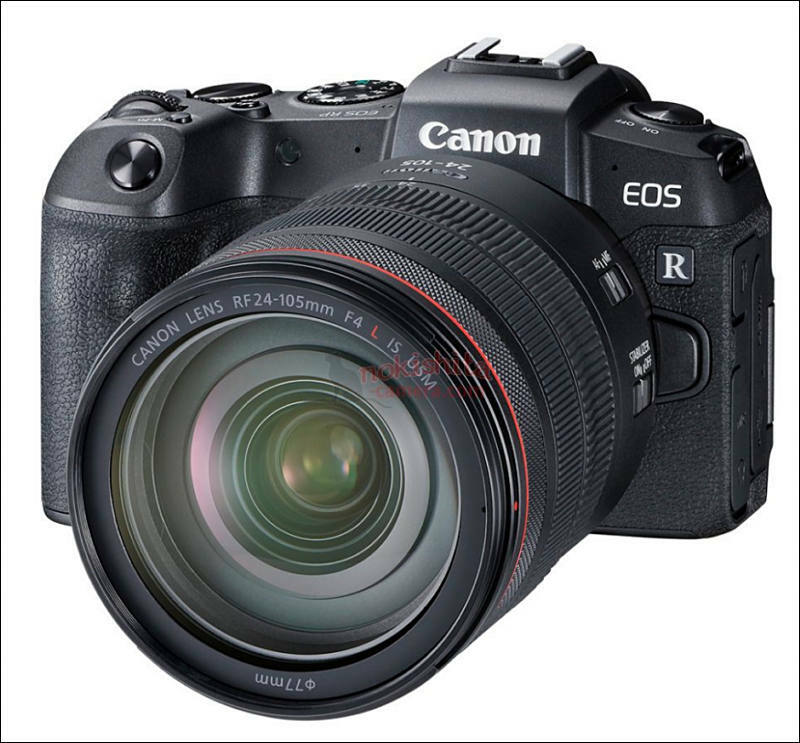 Canon EOS RP global shipping date will be 27 February 2019. 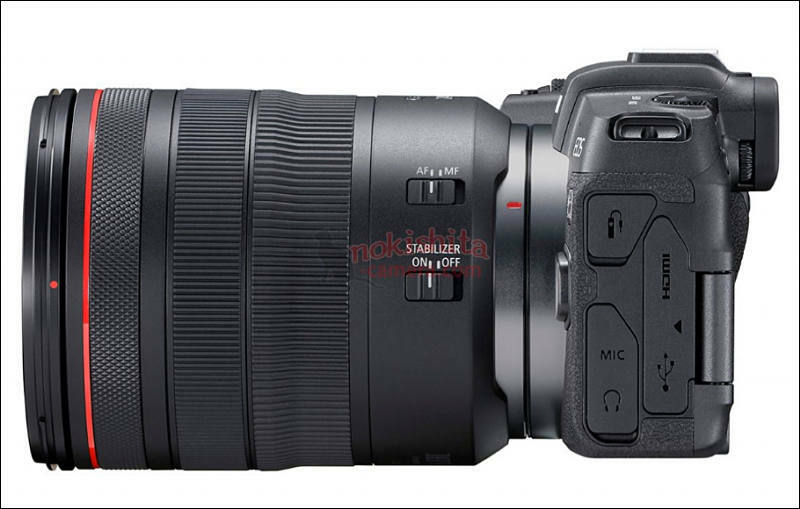 Japan will get the RF 35mm f/1.8 IS STM Macro as cheaper kit lens option. 4K and Full HD – Max duration 29min 59sec. 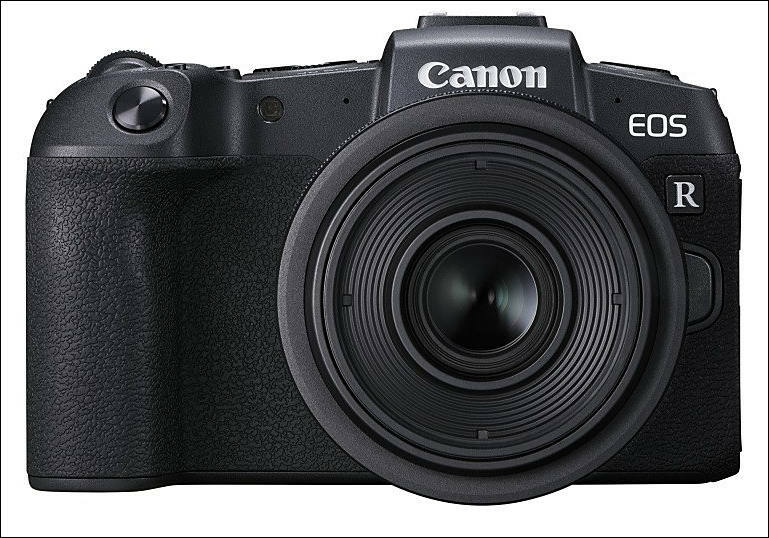 This is looking like a seriously great vloging camera especially considering it's cost. Why not get M100/M50 instead? @Vitaliy_Kiselev true but I like the full frame look for stills and of course the DPAF. What is "full frame look"? 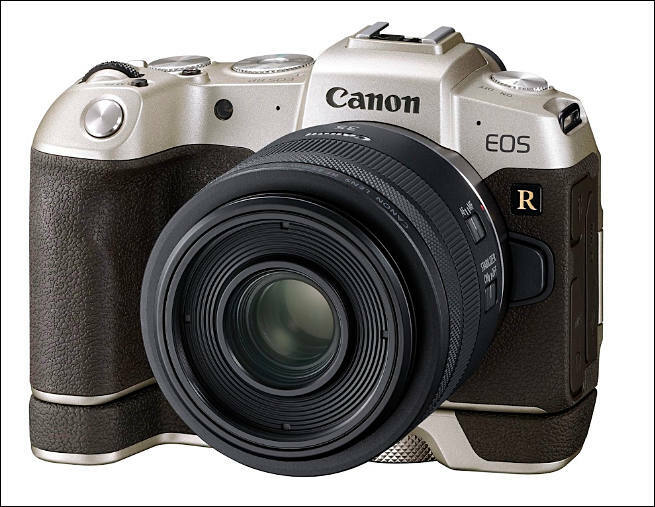 The new Canon EOS RP full-frame mirrorless camera features a 26.2 megapixel CMOS sensor that is powered by the company’s DIGIC 8 image processor, providing users with high-image quality, outstanding operation and functionality. 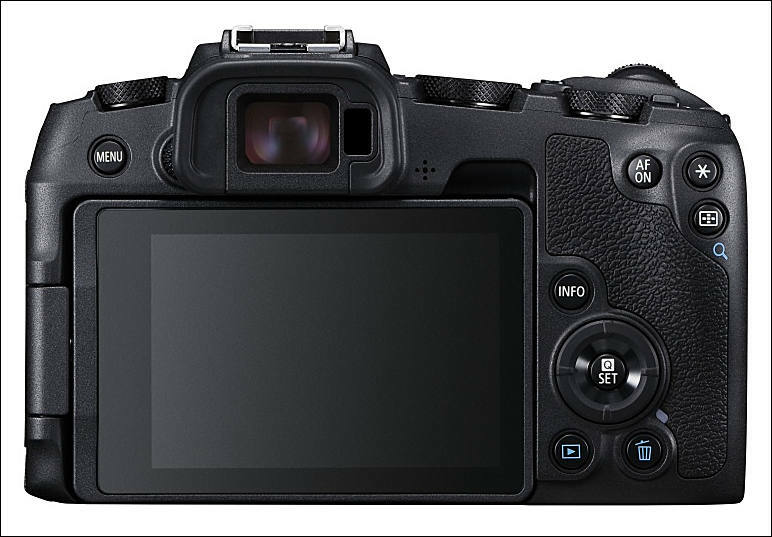 The new Canon EOS RP features Dual Pixel CMOS Auto Focus (AF) with 4,779 manually selectable AF points and a wide AF coverage area of 88 percent horizontal and 100 percent vertical. With f/1.2 lenses, the camera astonishingly boasts AF sensitivity in low light in as little as Exposure Value (EV) -5. When using the RF 24-105mm F4 L IS USM lens with the EOS RP, the camera can focus in as little as 0.05 seconds with Dual Pixel CMOS AFiii. 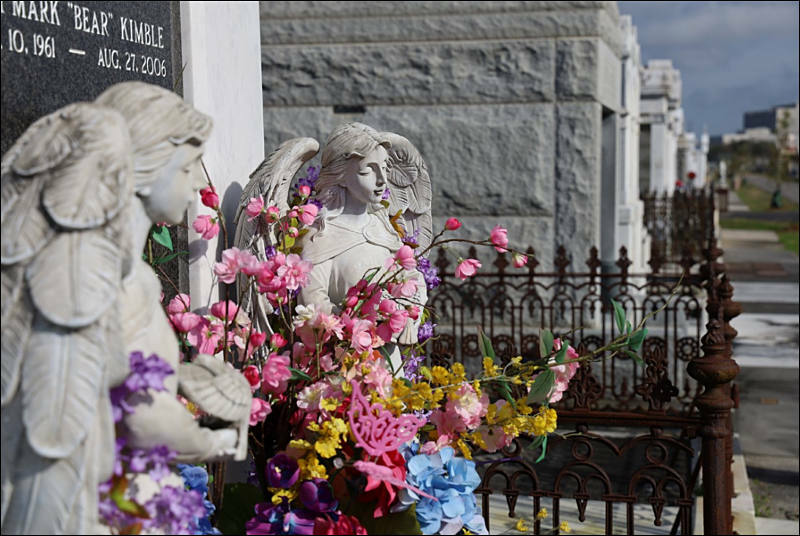 When using eye detection AF, the camera can automatically detect faces and focus on the eye of the subject. This feature is supported when the camera is set in either servo AF mode during continuous shooting and movie servo AF, as well as one-shot AF. 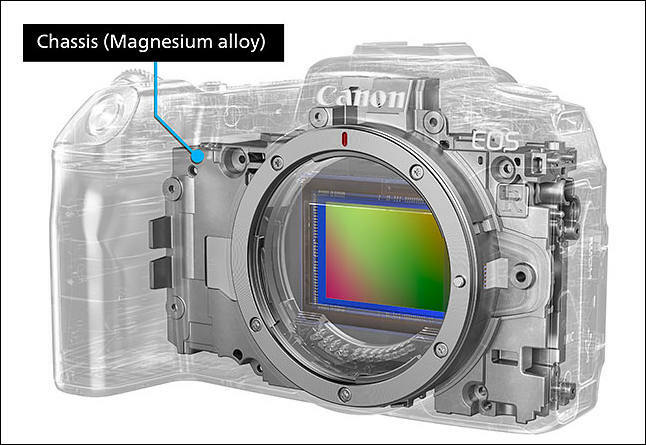 Construction is much simpler with much more of cheap plastic, but still uses light internal magnesium-alu alloy. You can't shoot 4K in Tv and Av. You don't get to choose your exposure settings when recording 4K with this particular camera. That was ... result of the business decision considering the target audience of this camera. 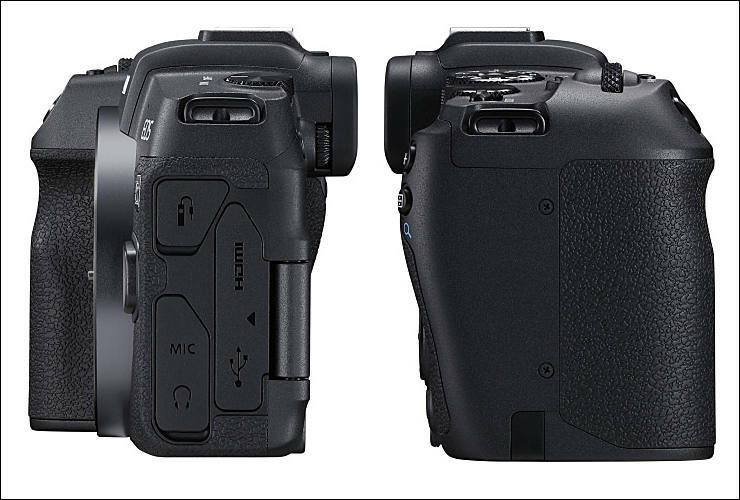 You can either go full manual or full auto, so it was more similar to the previous-generation EOS cameras. We must expect similar thing soon from Panasonic, stay tuned.